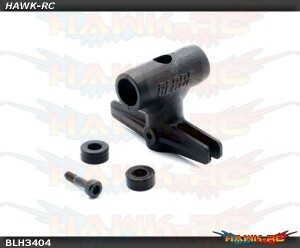 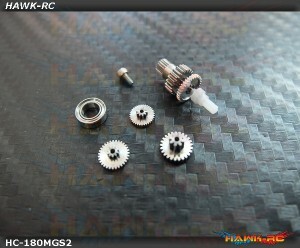 Fully compatible to Blade 180CFX, plug & play, More Torque, Full Metal Gears and Metal Top and Lower Case Best Choice for 180CFX Hard 3D Pilot!! 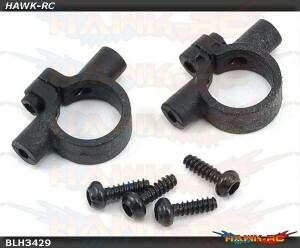 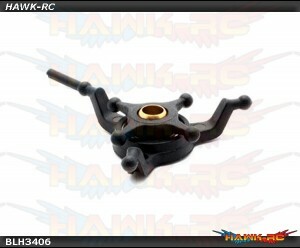 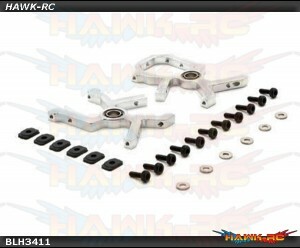 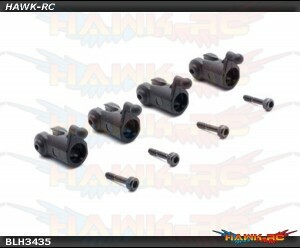 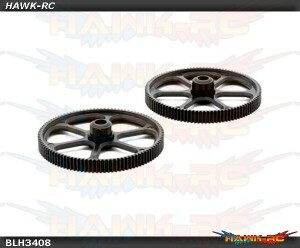 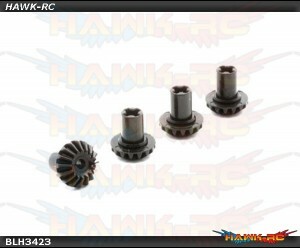 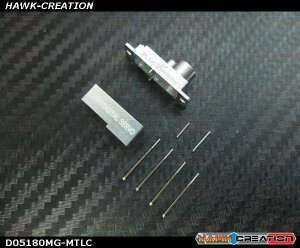 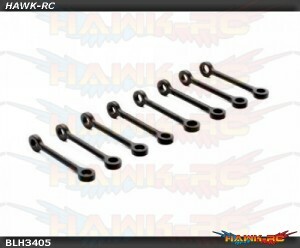 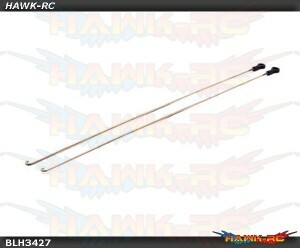 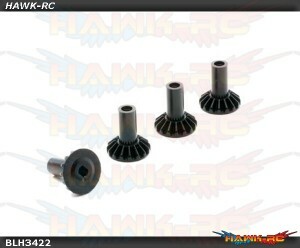 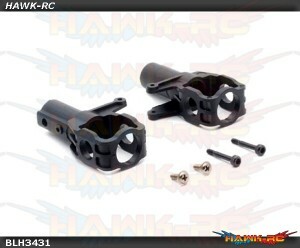 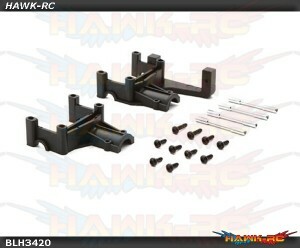 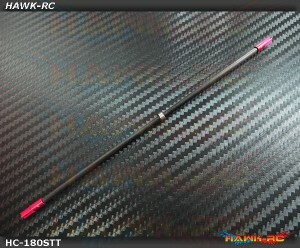 Feathering Spindle Set: 180 CFX ..
Main Rotor Head Block: 180 CFX ..
Rotor Head Linkage Set: 180 CFX ..
Main Shaft Set: 180 CFX ..
Stock Canopy: 180 CFX ..
Main Gear: 180 CFX ..
Servo Control Linkage Set: 180 CFX ..
Main Bearing Block Set: 180 CFX ..
Anti-Rotation Bracket: 180 CFX ..
Option Canopy: 180 CFX .. 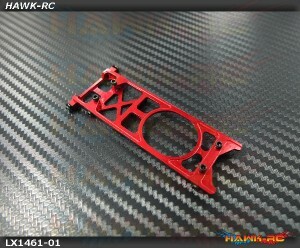 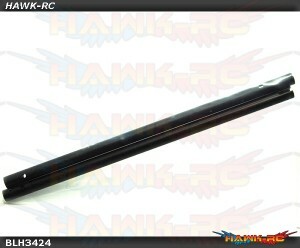 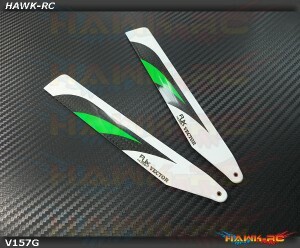 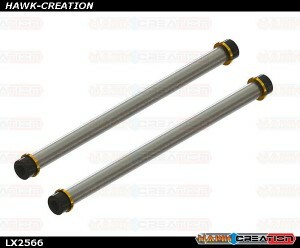 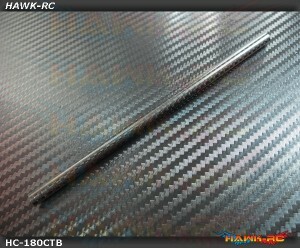 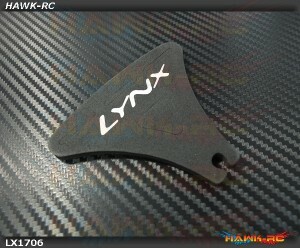 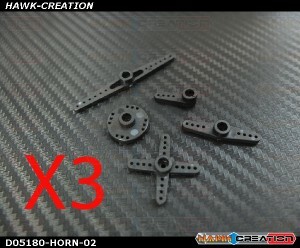 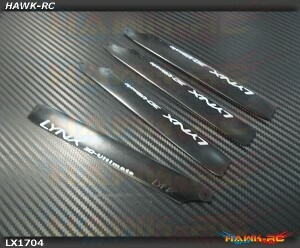 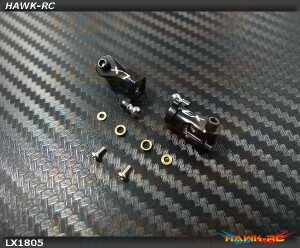 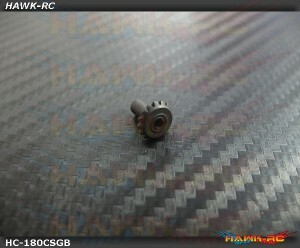 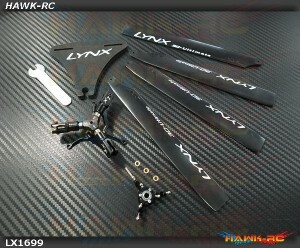 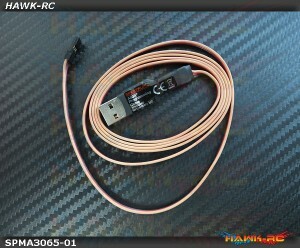 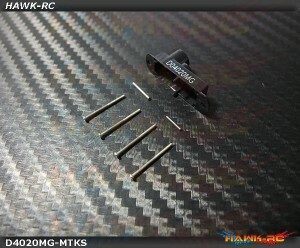 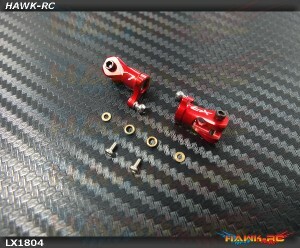 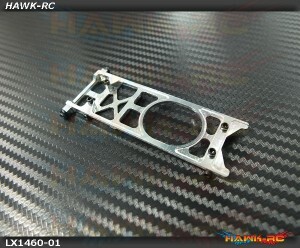 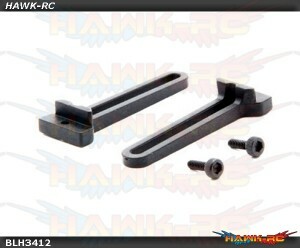 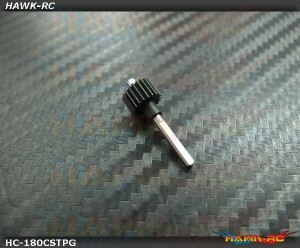 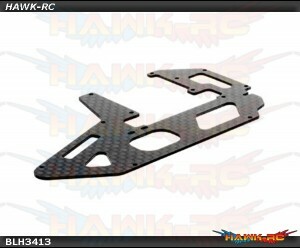 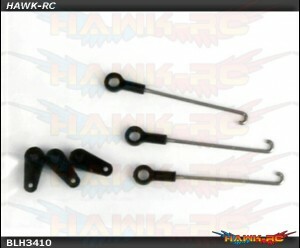 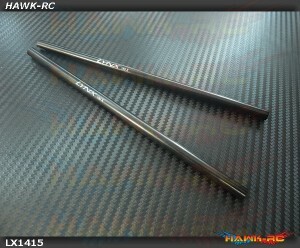 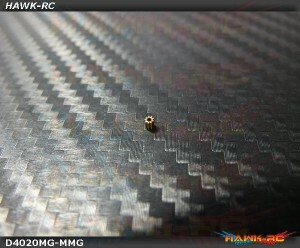 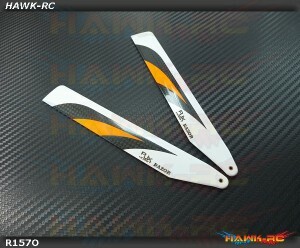 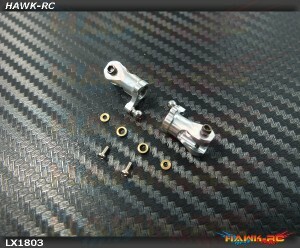 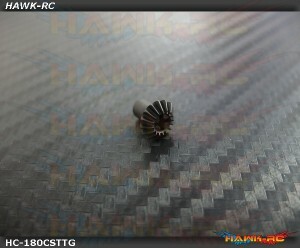 Carbon Fiber Main Frame: 180 CFX .. 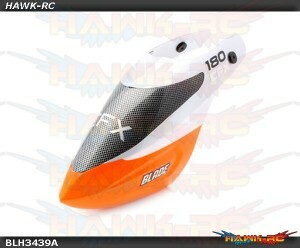 Body Post Set: 180 CFX .. 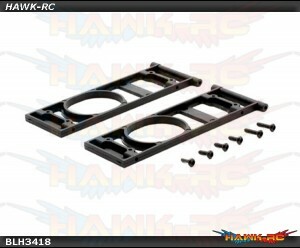 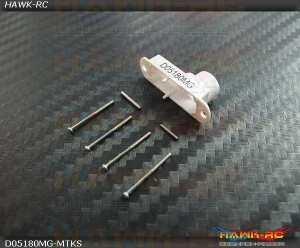 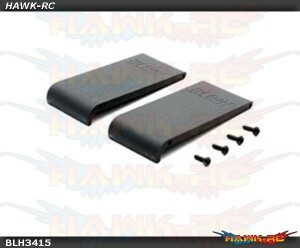 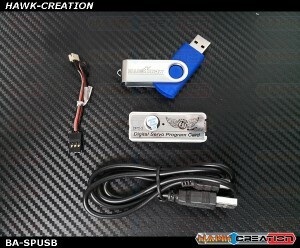 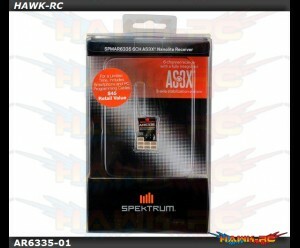 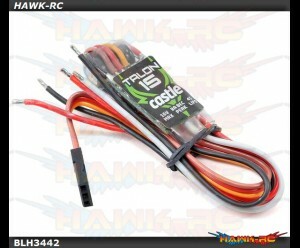 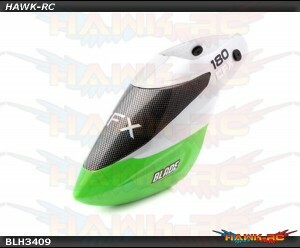 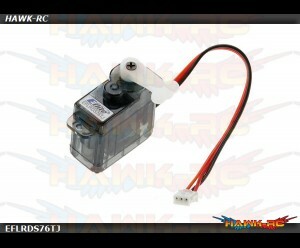 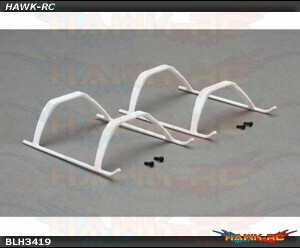 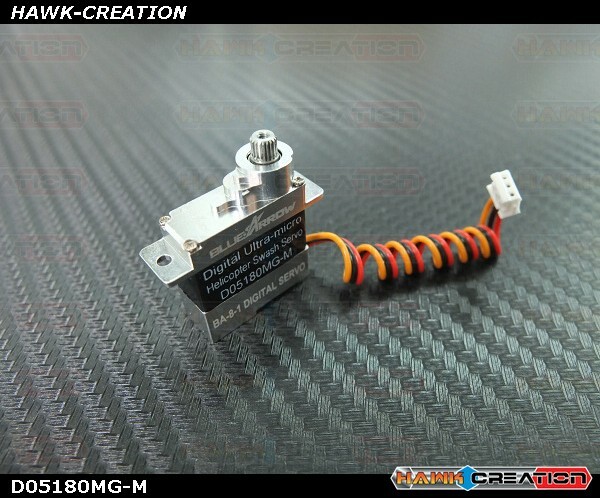 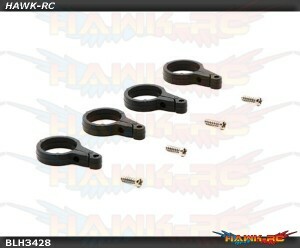 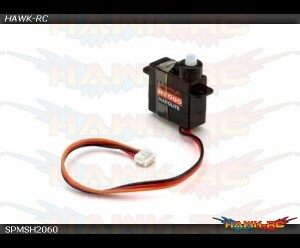 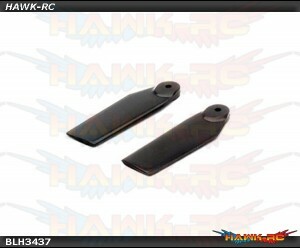 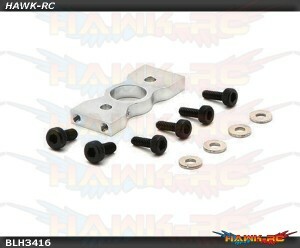 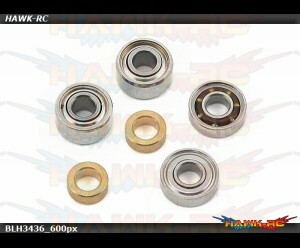 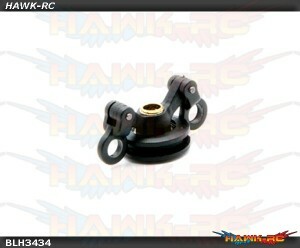 Battery Tray: 180 CFX .. 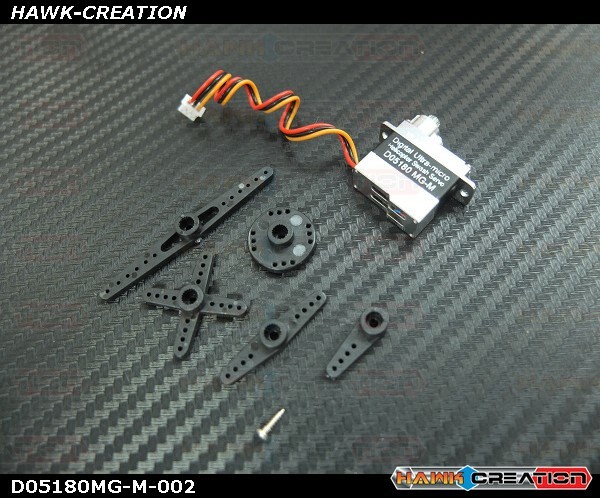 Landing Gear: 180 CFX ..
Bevel Gear: 180 CFX ..
Bottom Plate: 180 CFX ..
Tail Pinion Gear/Shaft: 180 CFX ..
Tail Boom (2): 180 CFX ..
Torque Tube Gear: 180 CFX ..
Torque Tube (2): 180 CFX ..
Tail Pushrod (2): 180 CFX ..
Tail Pushrod Guide Set: 180 CFX ..
Tail Boom Clamp: 180 CFX ..
Vertial Fin: 180 CFX ..
Tail Case Set: 180 CFX ..
Tail Pitch Slider: 180 CFX ..
Tail Grip Set: 180 CFX ..
Tail Blade Set: 180 CFX ..
AR6335 6 Channel AS3X Nanolite Receiver (With USB & 3.5mm Adapters)..
Motor Mount: 180 CFX ..
Front Tail Boom Case: 180 CFX .. 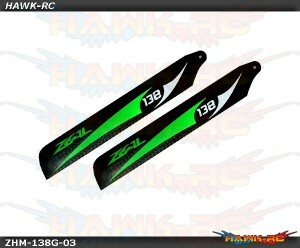 ZEAL Carbon Fiber Blades 138mm (Green) - 130X Zeal Rotor Blades - Desire Nothing Less Want..
Micro Servo Metal Motor Output Gear for D05180MG (Compatible H0260) -180CFX Fully compatible ..
D04020MG Top Case & Gears Pin (Long & Short) Replacement Parts for D04020MG servos ..
EFLRDS76TJ 7.6G Sub Micro Blade 180 CFX Digital Tail Servo JST Plugged Key Features * Come..
Hawk Creation Full Metal Servo Gears Kit (1 Servo) - Blade 180CFX Use for Blade 180CFX Stock ..
Hawk Creation Full Metal Servo Gears Combo (3 Servos) - Blade 180CFX Use for Blade 180CFX Sto..
Blue Arrow Servo Program USB Interface (D04020MG, D05180MG....etc) Programable by USB program..
Hawk Creation CNC Aluminum + CF Torque Tube STD Length - 180CFX High Precision Tollerance CN..
Hawk Creation Carbon Fiber Tail Boom STD Length - 180CFX High Precision Tollerance CNC Part ..
D05180MG Top Case & Gears Pin (Long & Short) Replacement Parts for D05180MG servos ..
Hawk Creation CNC Steel Torque Tube Gear16T - 180CFX (BLH3423 Replacement) High Precision To..
Hawk Creation CNC Steel Bevel Gear 16T - 180CFX (BLH3422 Replacement) High Precision Tollera..
Hawk Creation CNC Steel Counter Shaft - 180CFX (BLH3421 Replacement) High Precision Tolleran..
Nanolite High Speed Heli Servo Blade 180 CFX Overview Weighing just 4 grams, the SH2060 i..
Castle Creations 15A Blade ESC ..
Lynx - Ultra Bottom Plate - Silver - 180CFX Lynx Heli Innovations has redesigned the..
Lynx - Ultra Bottom Plate - Red - 180CFX Lynx Heli Innovations has redesigned the st..
Lynx - Ultra Lightweight Tail Grip - Silver - 180CFX Lynx Heli Innovations has redes..
Lynx - Ultra Lightweight Tail Grip - Red - 180CFX Lynx Heli Innovations has redesign..
Lynx - Ultra Lightweight Tail Grip - Black - 180CFX Lynx Heli Innovations has redesi..
Lynx - 155mm Carbon Plastic Main Blade, 3pc - 180CFX Lynx Hei Innovations offer spare part..
Lynx - 3 Head Blade Holder - 180CFX Lynx Hei Innovations offer spare parts for Lynx 180 CF..
Lynx - 3 Blade Head System Combo - Black - 180CFX Instruction Manual--> Download PDF Ma..
Tail Grip Bearing Set: 180 CFX..
Lynx - Tail Boom STD Length - Black, 2PC - 180CFX Lynx Heli Innovations 180CFX Aluminu..
RJX Vector Green 157mm Premium CF Blades-for 180CFX RJX Vector Green 157mm Premium CF Blad..
RJX RAZOR Orange 157mm Premium CF Blades-for 180CFX RJX Vector Orange 157mm Premium CF Bla..
Spektrum RC H3060 Sub-Micro Digital Metal Gear Tail Servo This is the Spektrum H3060 Sub-Micro Digi..
Full Metal Servo Gears Combo (3 Servos) - D05180MG Series Use for Blade 180CFX Stock servo direc..
Full Metal Servo Gears Kit (1 Servo) - D05180MG SeriesUse for Blade 180CFX Stock servo direct replac.. 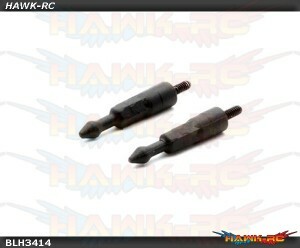 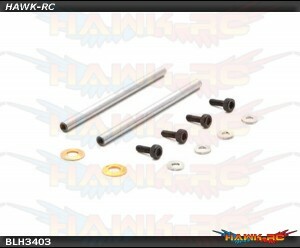 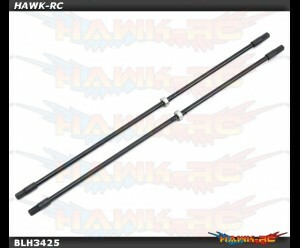 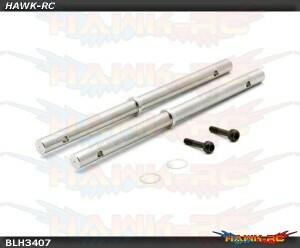 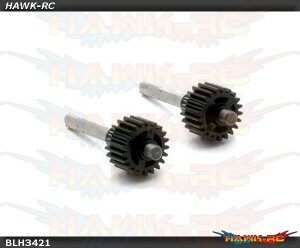 Carbon Steel Spindle shaft, 2 Set - 130S/180CFX Lynx Heli Innovations is always looking fo..
D05180 Metal Top and Lower Case & Gear Pins (Long & Short) Replacement Parts for D05180M..
D05180 Strengthen Servo Horn - 3 Sets -Strengthen plastic servo horn set x 3 ..